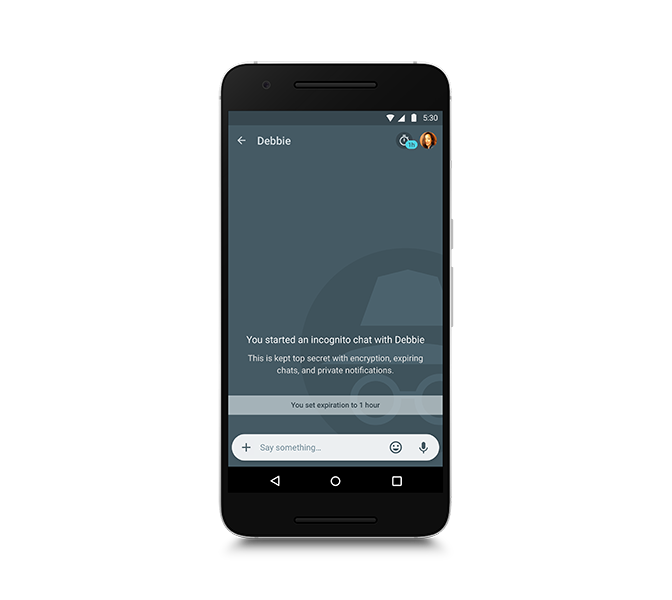 As was suggested over the weekend by Evan Blass, Google's Allo instant messaging service is now available to download. 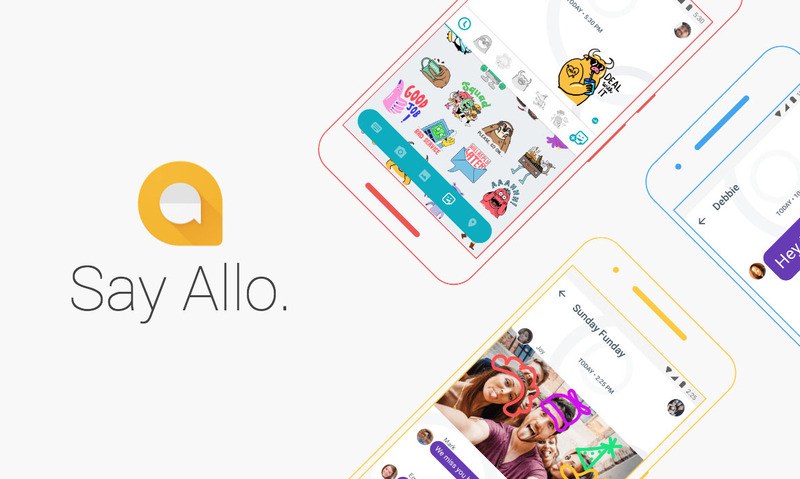 Announced alongside the video-focused Duo back at its I/O developer conference, Allo has finally begun to roll out a month later than its counterpart. Both Duo and now Allo are tied to your phone number rather than your Google account, and where Duo concentrates on video chat, Allo touts more traditional IM fare. 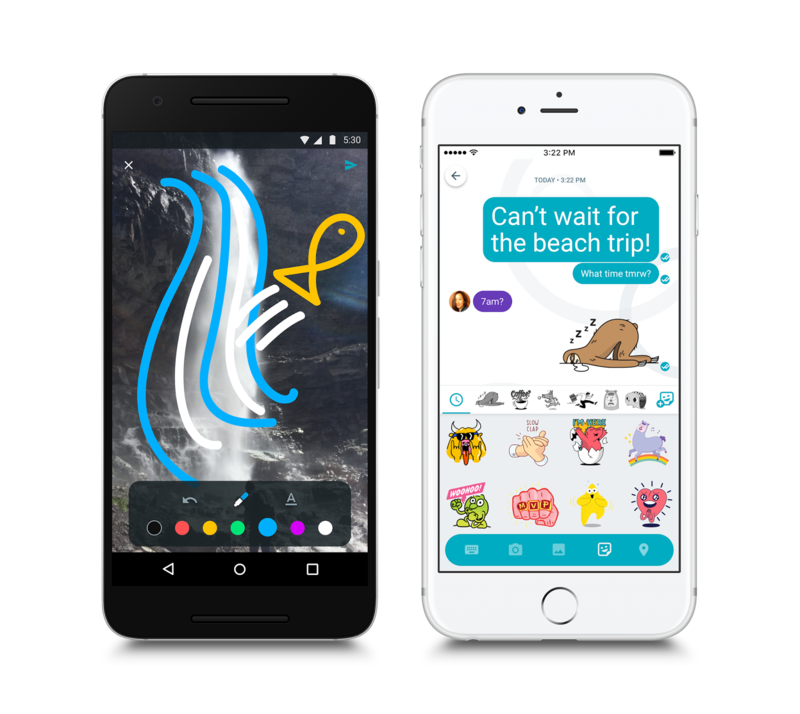 Comparable to the likes of WhatsApp and iMessage, Google Allo carries a number of like-minded features like sticker packs, though it does also include some unique quirks. Through Smart Reply, Allo analyzes your conversation and creates response suggestions for incoming messages. Even photographs are eligible for Smart Reply. These response suggestions can be text-base, emoji-based, or a mix of text and emojis. Over time, the app will gain an understanding for your style and tailor suggestions that are closer to what you’d say if you were to actually type yourself. It’s no surprise Google’s latest messaging app is home to a “rich canvas for you to express yourself” with text, emojis, photographs, videos, and stickers. Visual forms of communication have become insanely popular on other messaging platforms like Facebook Messenger and WhatsApp. Where Allo rises above the competition is intelligence. Because Google Assistant is active, your conversations can gain valuable information. It’s essentially Google Search living in your conversation, providing results every time you need help. Like Chrome, Incognito Mode on Allo puts you under the radar and off the grid. Anything exchanged here will be “top secret with encryption” and vanish after a preset expiration. 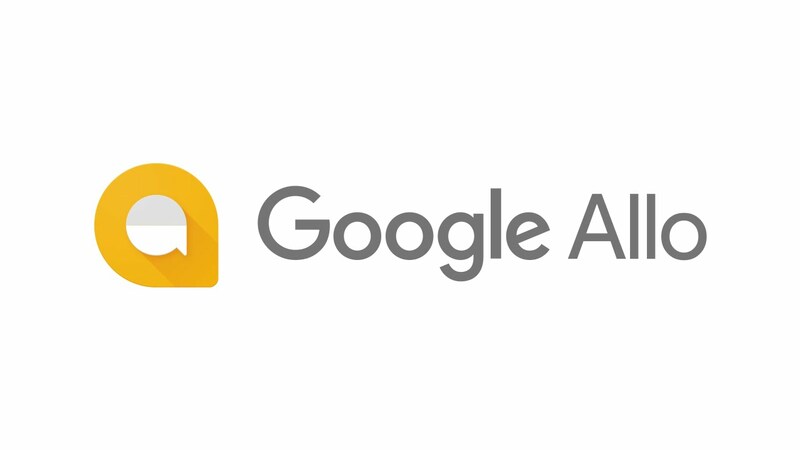 Although it was originally believed that SMS support would not be included, Google’s blog post for the app’s release says Allo users will be able send messages to those without it. The catch is that the people not using Allo will get preview messages encouraging them to install the app right away.